Leverhulme has played an active part in the Wirral community ever since the 1st Viscount Leverhulme chose Port Sunlight as the home for his Lever Brothers soap factory and a place for his workers to live. Today, Leverhulme continues to provide support and assistance to help improve the quality of people’s lives and the wider community. 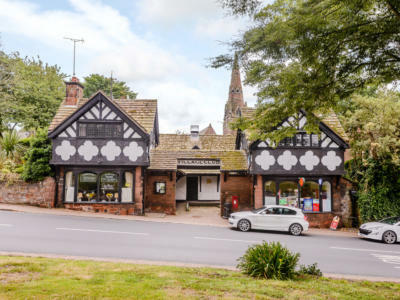 The pretty village of Thornton Hough was bought and expanded by William Lever in a similar way to Port Sunlight with housing, shops, a school, a social club and the Congregational Church all added. Thornton Hough Village Hall was built for the village by the 3rd Viscount Leverhulme in memory of his wife. Today, the Estate also owns and leases village buildings including the Post Office, Village Club and Women’s Institute. 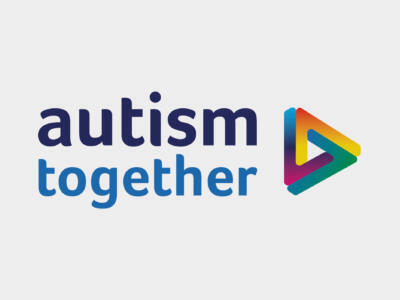 Autism Together is one of the country’s leading providers of services and support to people with autism and their families. The multi-award winning charity, founded in Wirral in 1968 by a group of parents, has a care home at Raby Hall. Leverhulme works closely with Autism Together and leases it land surrounding the home so that the charity can provide a peaceful rural setting for residents, land for a walled garden and a small animal farm. 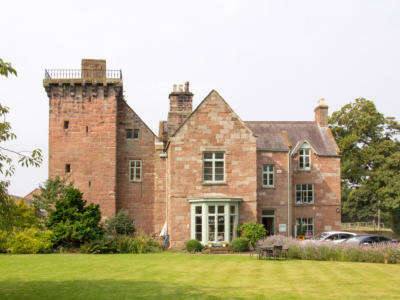 Leverhulme is custodian to 69 Grade II listed buildings along with the Grade I listed Brimstage Hall and Tower. We take great care conserving and maintaining these buildings to ensure they remain in sustainable use and true to their listing for the benefit of current and future residents. Protecting and enhancing the environment is important to us. 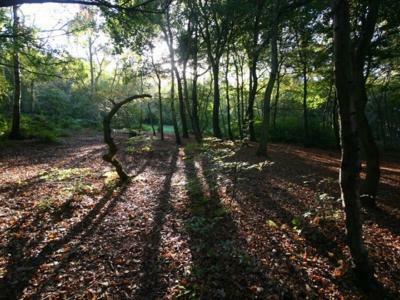 We own and maintain land at Storeton Woods, a former sandstone quarry which houses the remains of a tramline designed by George Stephenson in 1837 as a source of stone for building railway viaducts. Today the woods are full of mature oak, sycamore and beech trees. 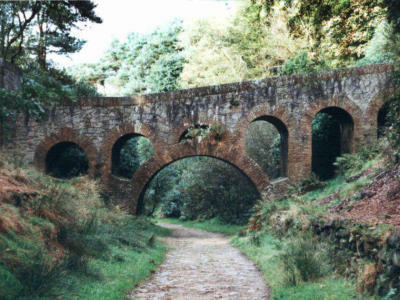 Numerous footpaths and bridlepaths cross Leverhulme land and are used regularly by walkers, riders and cyclists.